Learn Xamarin from the best. Michael’s been leading Xamarin projects 4+ years. He’s a blogger and thought leader in the Xamarin space, he also regularly does presentations on Xamarin technologies. He has over 15 years industry experience and has worked with global brands. He’s the Founder and Director of the world’s first Xamarin only consulting company, XAM Consulting. 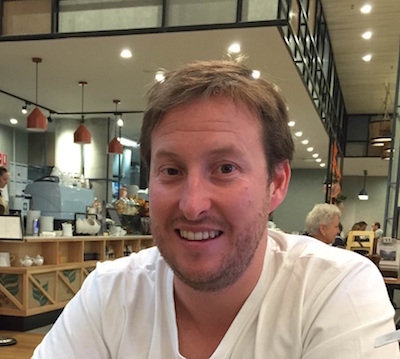 Michael is dedicated to helping developers succeed with Xamarin. He’s made the mistakes and learnt the lessons. Now he’s teaching the lessons learnt from publishing 8 Xamarin Applications into the app stores. His high quality content will be delivered via blog posts, code samples, eBooks, Videos and Courses. 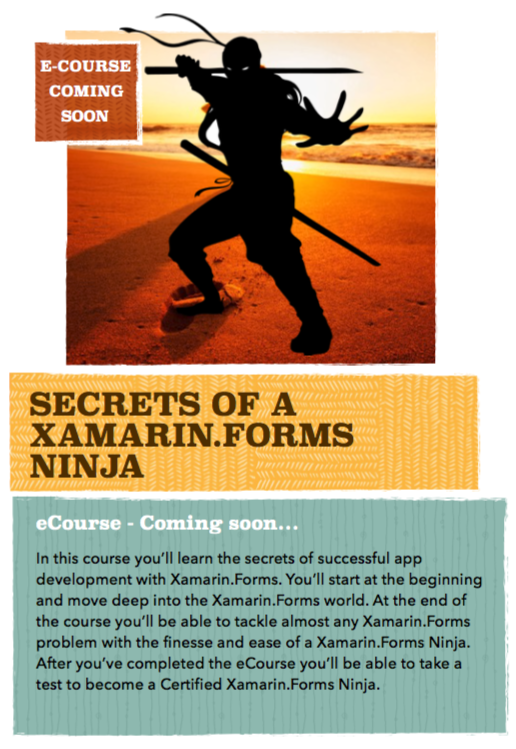 Please find details of his first eCourse, Secrets of a Xamarin.Forms Ninja below.